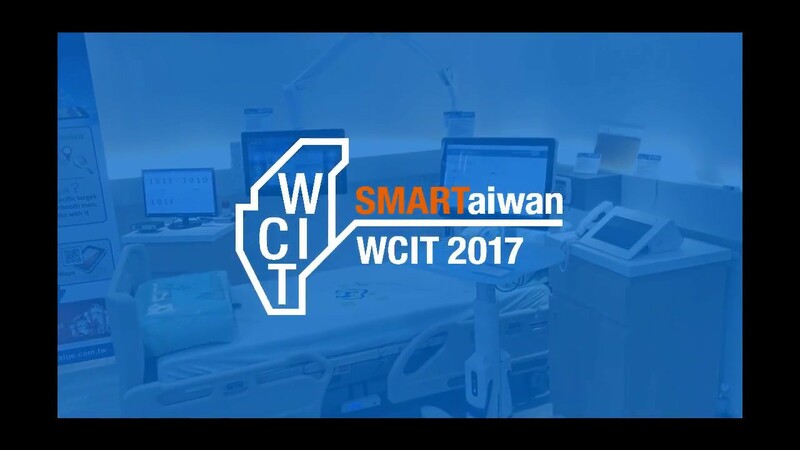 TAIPEI, TAIWAN, January 10th, 2019 –Avalue Technology Inc. (TAIEX: 3479-TW), a global embedded solution provider and an associate member of Intel® Internet of Things Solutions Alliance, will be joining the leading trade fair for the retail technology trade show, EuroCIS, at Düsseldorf, Germany, on. 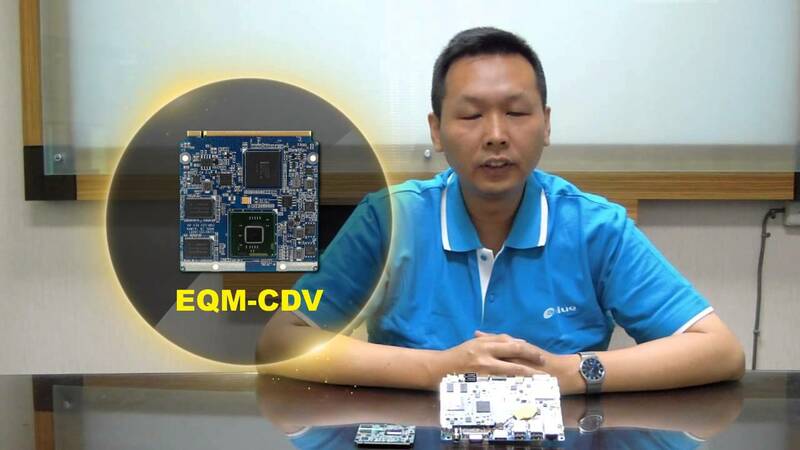 19 Feb. – 21 Feb. 2019. 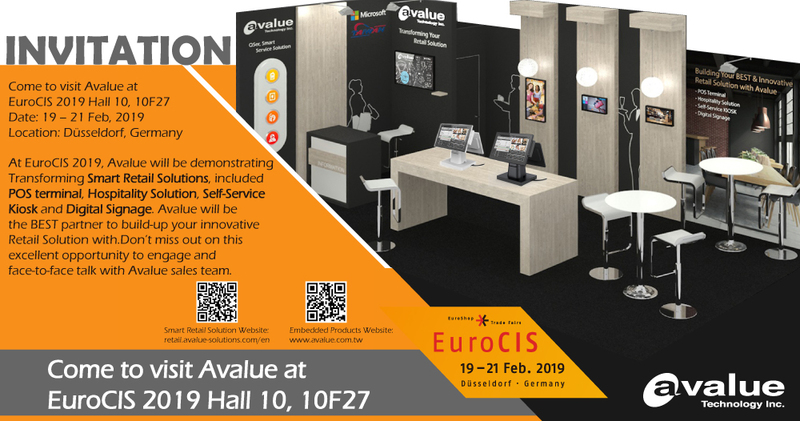 Welcome you to visit Avalue at Hall 10, Booth F27 to experience IoT smart retail solutions. 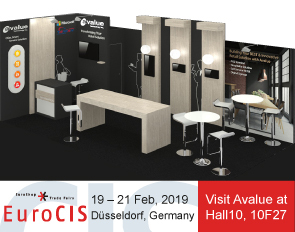 At EuroCIS 2019, Avalue will be demonstrating Transforming Smart Retail Solutions, included POS terminal, Hospitality Solution, Self-Service Kiosk and Digital Signage. 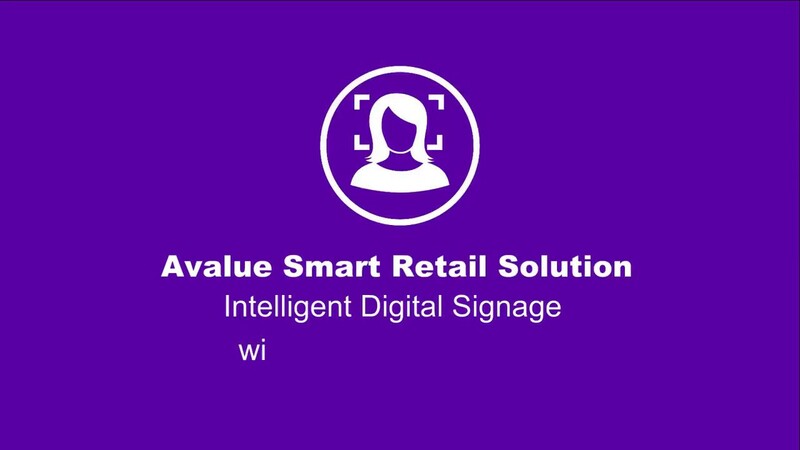 Avalue will be the BEST partner to build-up your innovative Retail Solution with. 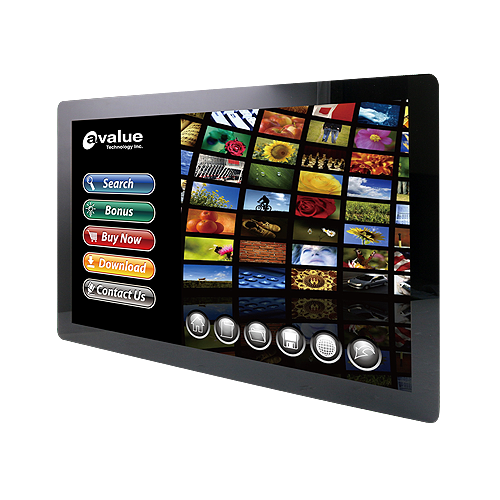 Don’t miss out on this excellent opportunity to engage and face-to-face talk with Avalue sales team. 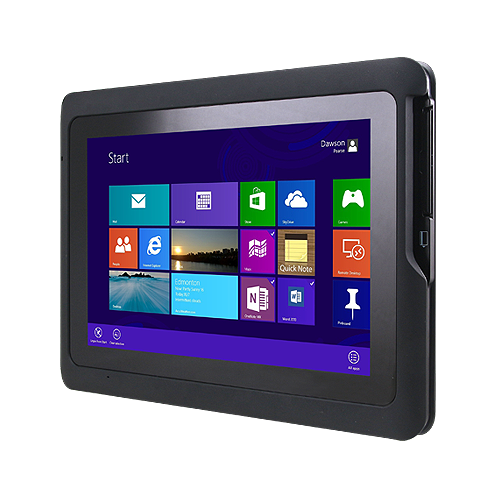 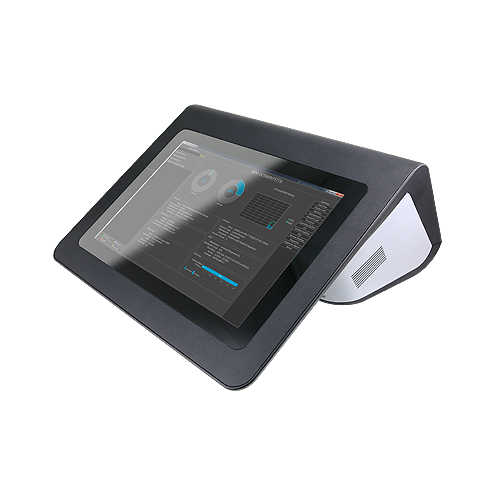 Contact Avalue ISS team at sales@avalue.com.tw for more smart retail devices and solutions details.